It's official! The much-buzzed about new musical Come From Away will bow on Broadway in the spring of 2017 at a theater to be announced. Prior to appearing on the Main Stem, the tuner is scheduled to run at Washington D.C.’s Ford’s Theatre September 2 through October 9 and in Toronto at a Mirvish Theatre to be announced from November 15 through January 1, 2017. Directed by Christopher Ashley, the show has a book, music and lyrics by husband-and-wife duo David Hein and Irene Sankoff. Come From Away is based on the true story of when the isolated community of Gander, Newfoundland played host to the world. What started as an average day in a small town turned in to an international sleep-over when 38 planes, carrying thousands of people from across the globe, were diverted to Gander’s air strip on September 11, 2001. Undaunted by culture clashes and language barriers, the people of Gander cheered the stranded travelers with music, an open bar and the recognition that we’re all part of a global family. The production will feature choreography by Kelly Devine, scenic design by Beowulf Boritt, costume design by Toni-Leslie James, lighting design by Howell Binkley, sound design by Gareth Owen and music supervision by Ian Eisendrath. 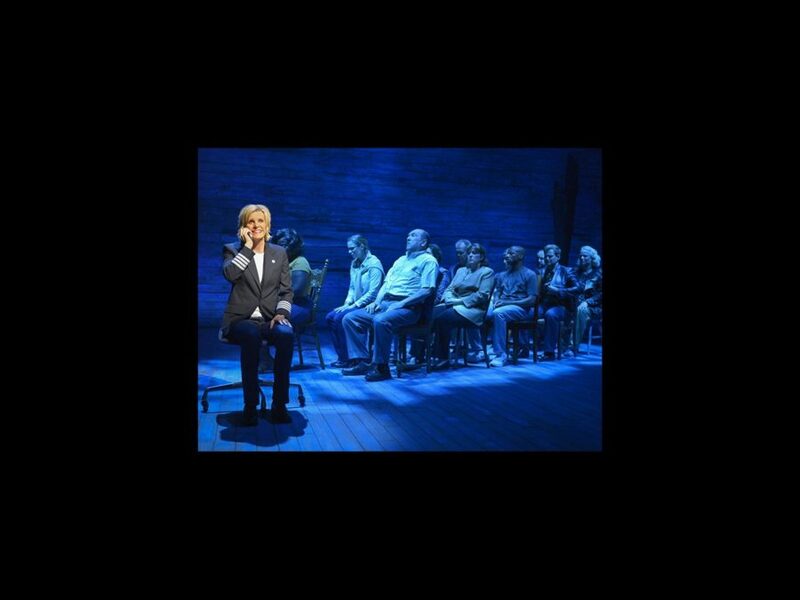 Come From Away has had exceptionally strong word of mouth after previous engagements at Goodspeed, NAMT, La Jolla Playhouse and Seattle Repertory Theatre. No word yet on casting for the latest incarnation of the show, but the Seattle company included Jenn Colella as Beverley, Chad Kimball as Colin 1, Joel Hatch as Claude, Rodney Hicks as Bob, Caesar Samayoa as Colin 2, Q Smith as Lana and Sharon Wheatley as Diane.